Arc-en-ciel is the French word for rainbow. 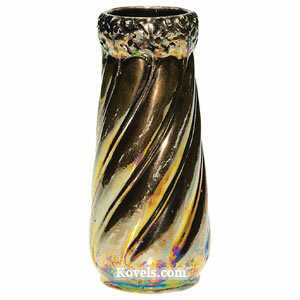 A pottery factory named Arc-en-ciel was founded in Zanesville, Ohio, in 1903. 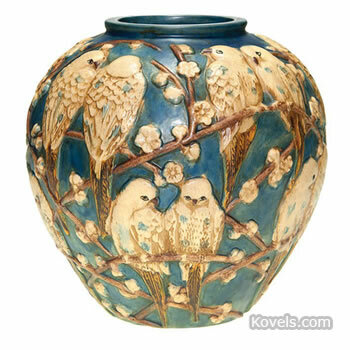 The company made art pottery for a short time, then became the Brighton Pottery in 1905. During their time Arc-en-ciel made kitchenware with a Rockingham glaze and art pottery.